Throat Chakra gemstones are mostly blue. The fifth primary chakra is the throat chakra. The throat chakra is located at the throat. 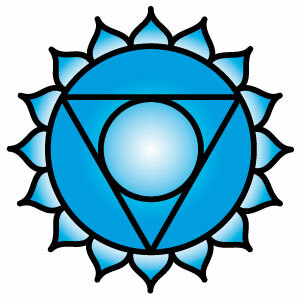 The colour associated with the throat chakra is blue, representing knowledge of, and oneness with, divine guidance. Governed by the thyroid gland, the throat chakra looks after our neck, throat and jaw, vocal chords, respiratory system, alimentary canal and arms. 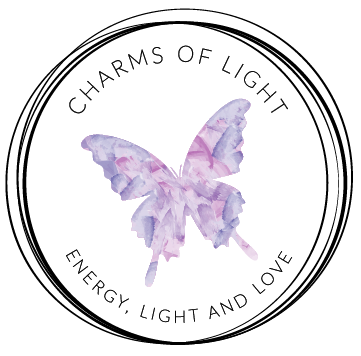 A selection of healing throat chakra jewellery and gifts, containing throat chakra gemstones, can be found below.